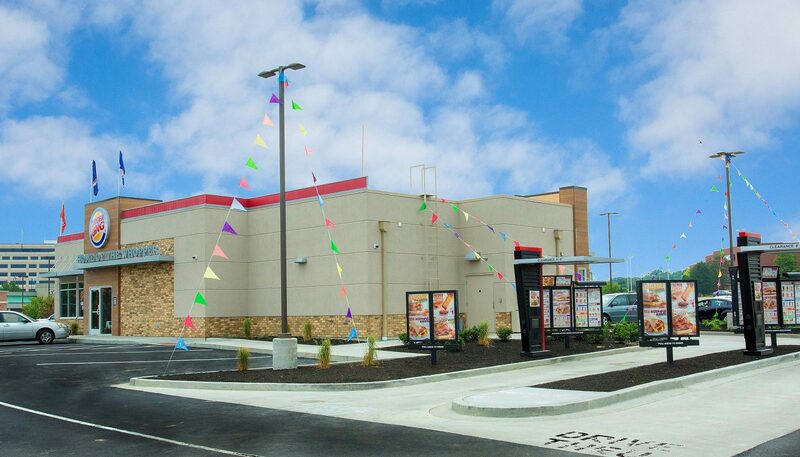 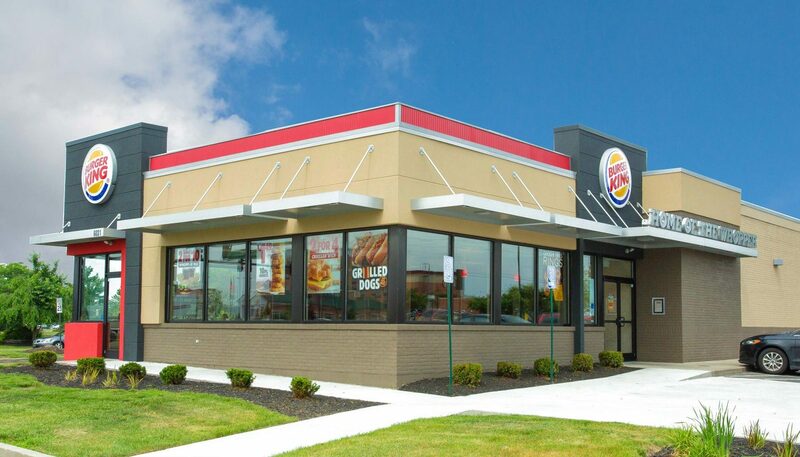 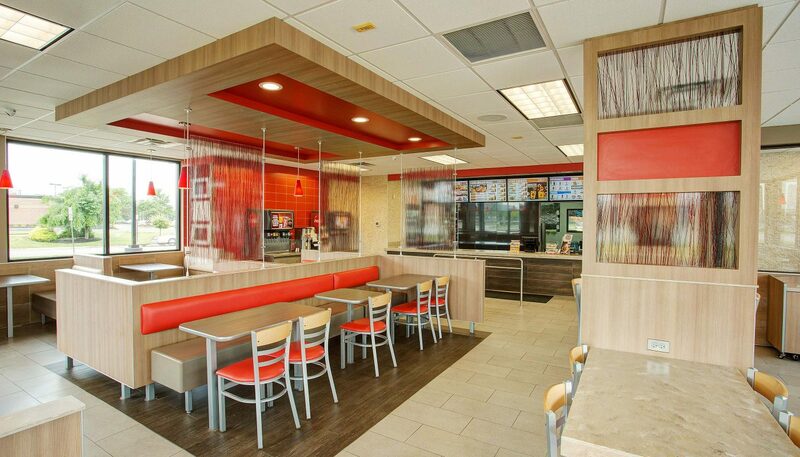 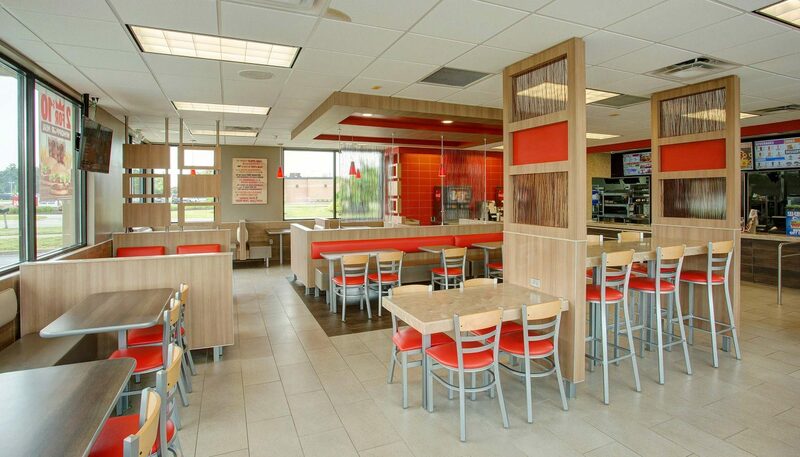 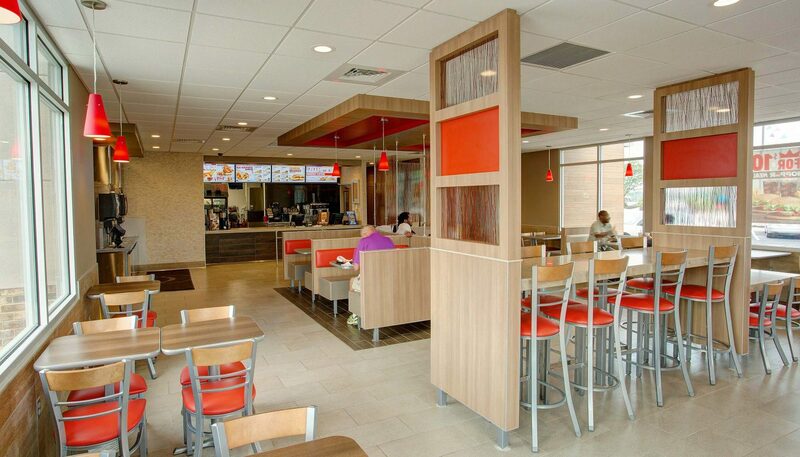 Working with franchisees, Curran was able to modernize Burger Kings throughout the midwest. 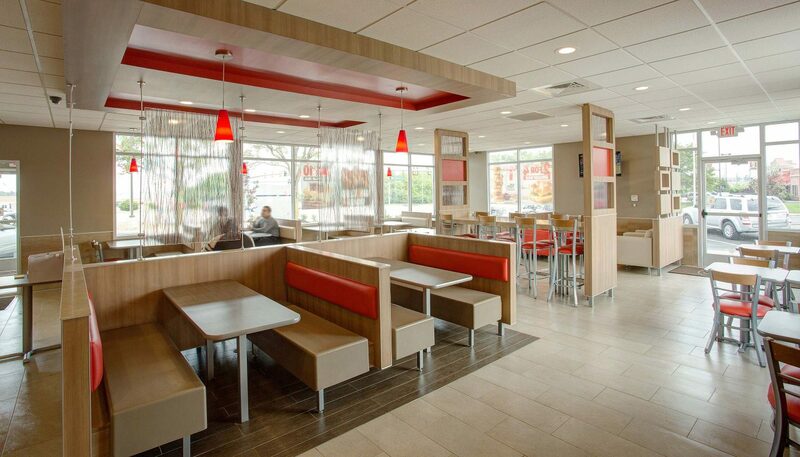 Each project included exterior and interior renovations to the existing restaurants in order to bring the spaces up to current design standards. 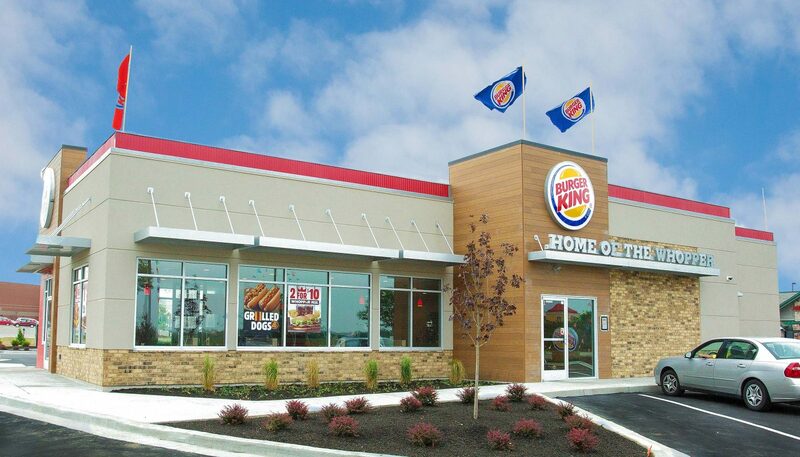 Although similar in many ways, the individual locations all presented their own unique design challenges for Curran to incorporate into the brand’s corporate prototype.